Freight cost is included for US orders! 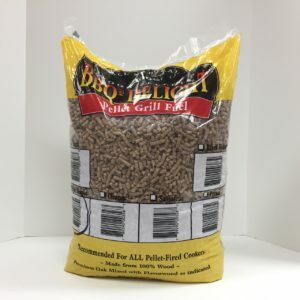 Two 20 pound bags of Jack Daniel’s Pellet Grill Fuel! 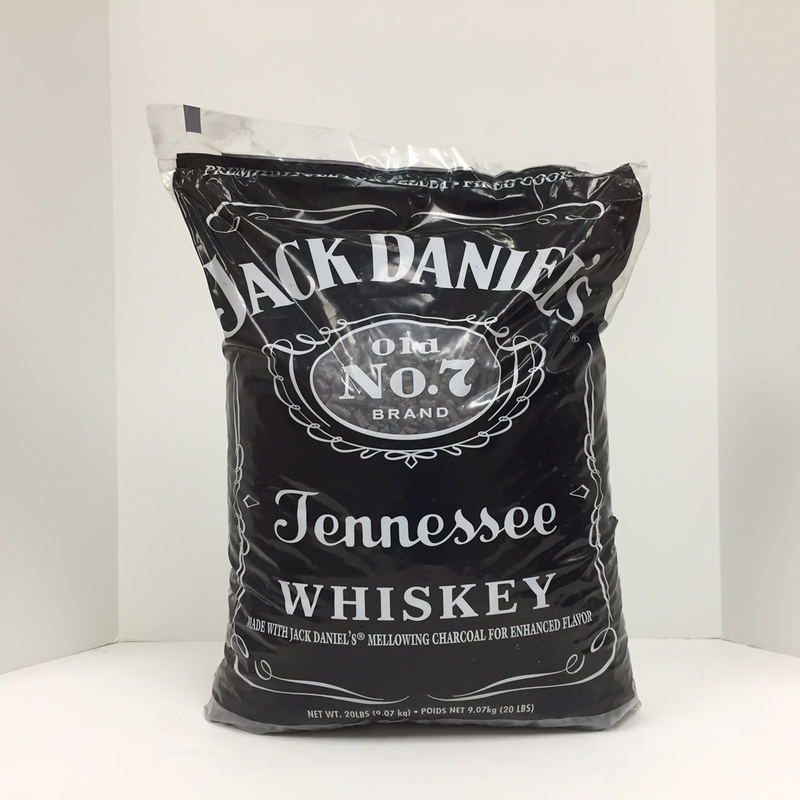 Made from the mellowing charcoal from the Jack Daniel’s Distillery which gives Jack Daniel’s whiskey the smooth sipping taste. 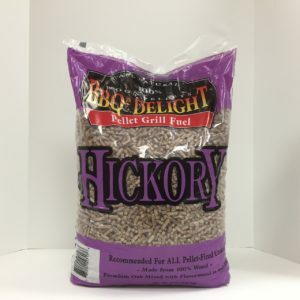 A great fuel for your pellet-fired cooker on its own or mixed with other flavors. 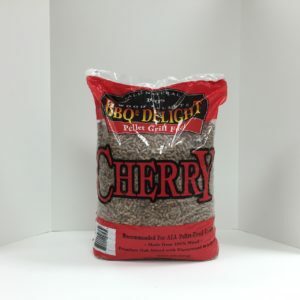 Because charcoal is a major component in the pellets, these pellets will boost the fire in your fire pot!